Fabulous East Facing Condo with amazing ocean and bay views. Spacious layout, 3 bed with 3 full baths. Master ensuite with garden tub and walk in closet. Fully furnished and move in ready. 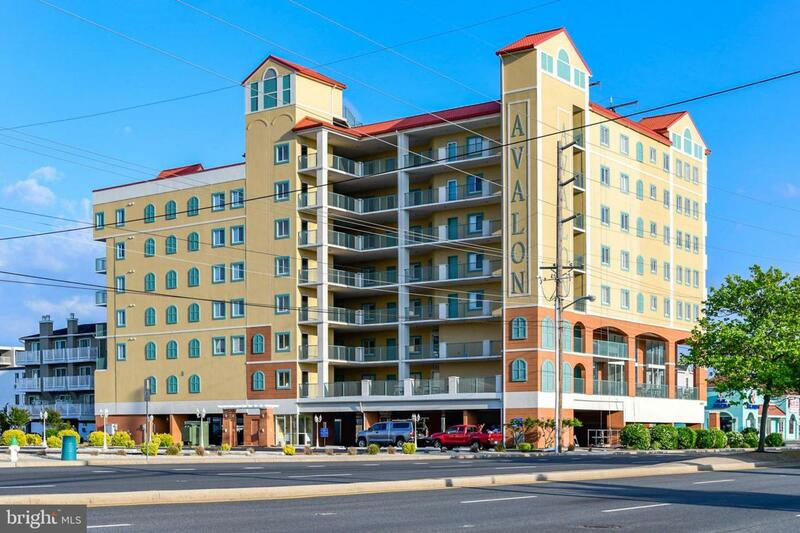 Avalon offers secured entry, 2 assigned parking, Year Round indoor pool and Exercise Room, Huge Roof top Patio and Large Beach Storage. Located in quiet North OC.